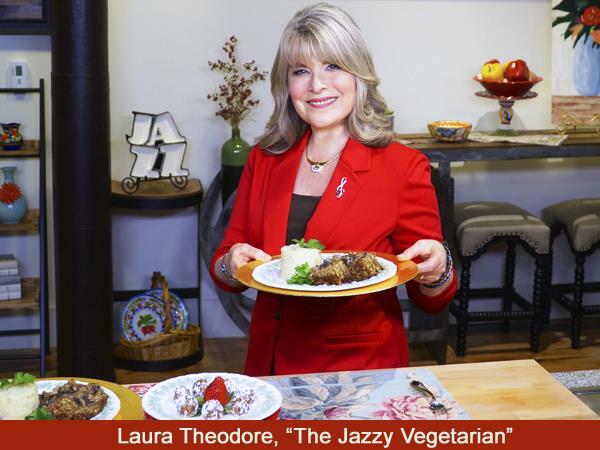 Today Laura Theodore the Jazzy Vegetarian, welcomes Joshua Costner who is an activist for Animals, Women's issues, LGBT, and he is a master hairstylist. 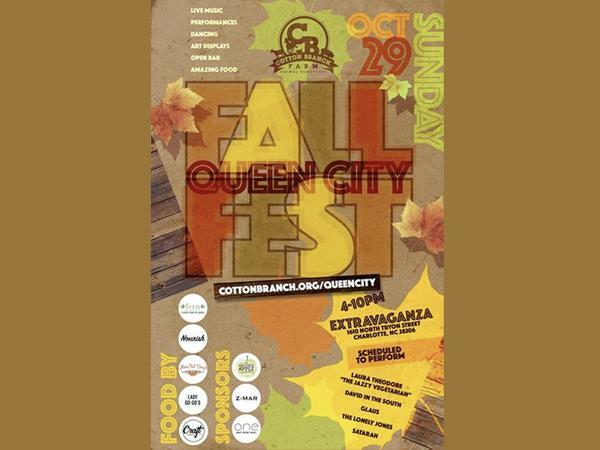 We’ll talk about the Queen City Fall Fest coming up on October 29th. 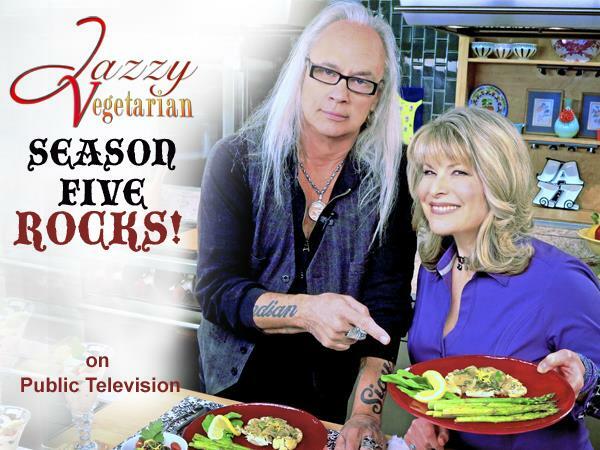 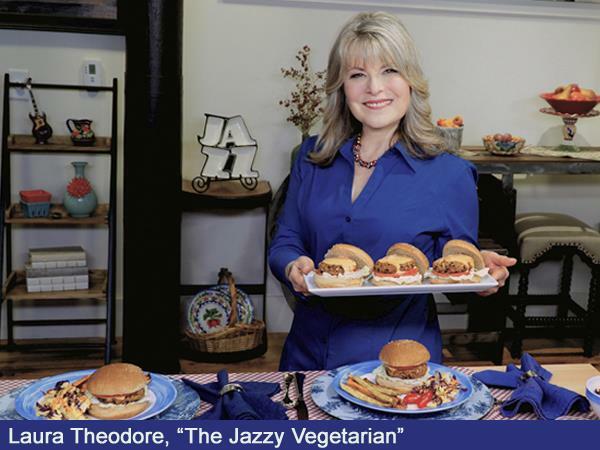 JAZZY VEGETARIAN SEASON SIX now airs around the country! 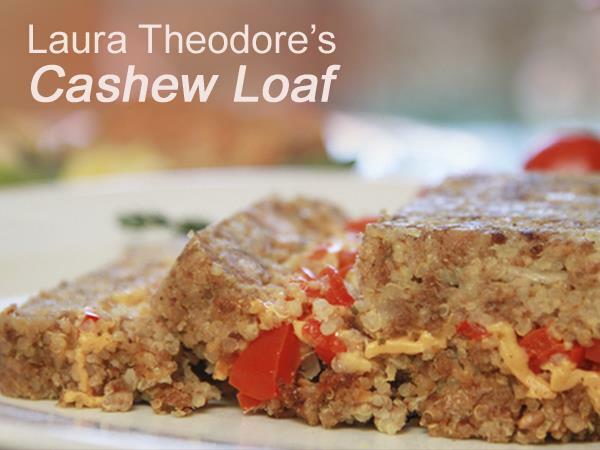 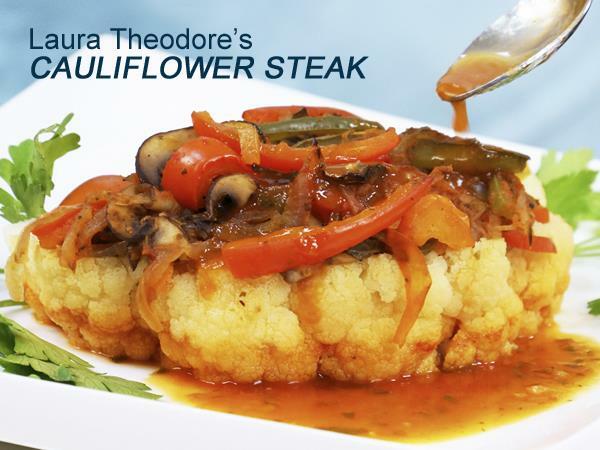 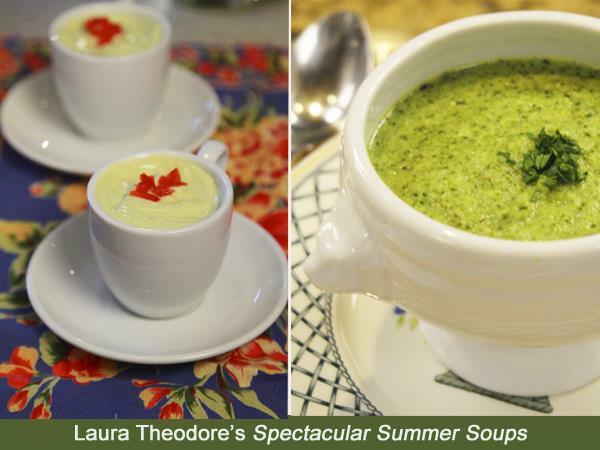 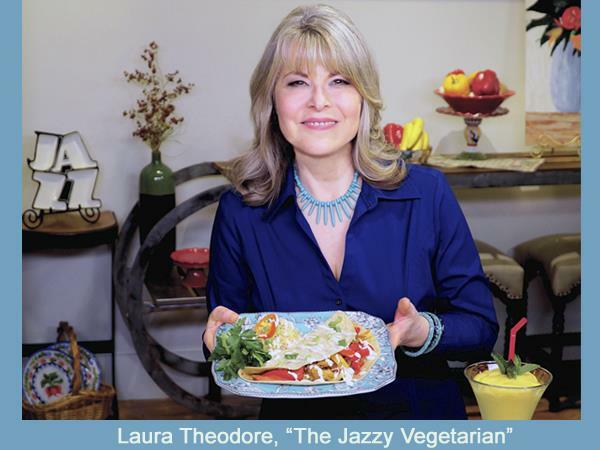 From a Bollywood Kitchen Supper to a Tex-Mex Menu, Laura Theodore—with help from celebrity guests like top Broadway choreographer Chase Brock—shows viewers how to cook healthful, tasty vegan food for family and friends. 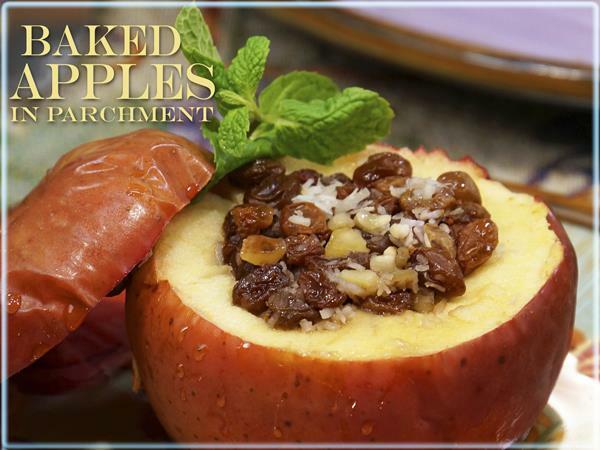 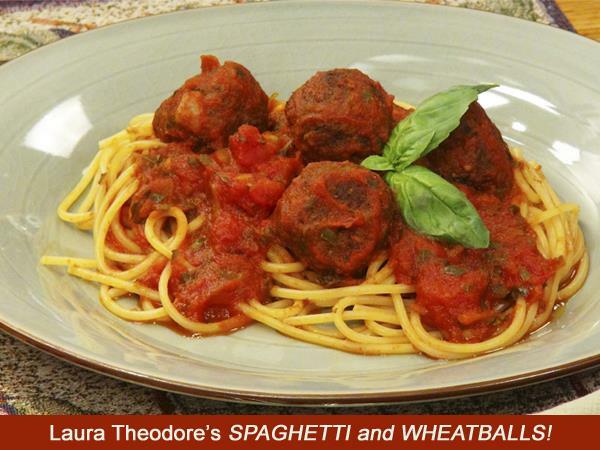 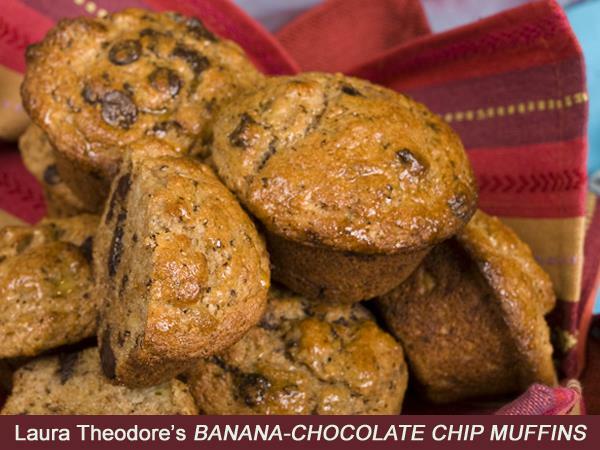 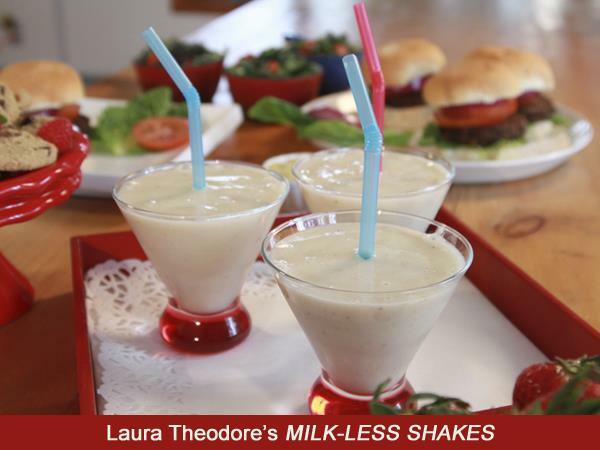 Need healthy tips, recipes and videos? 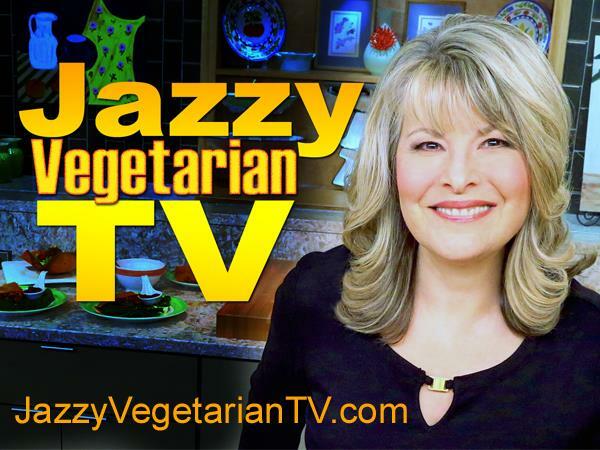 A subscription to our online streaming channel, Jazzy Vegetarian TV, can be watched anywhere including: iPhone, iPad, Roku, AirPlay, and Chromecast! 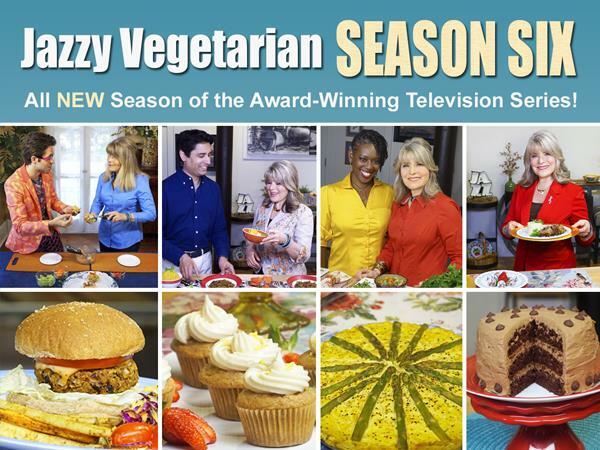 Learn more: JazzyVegetarianTV.com. 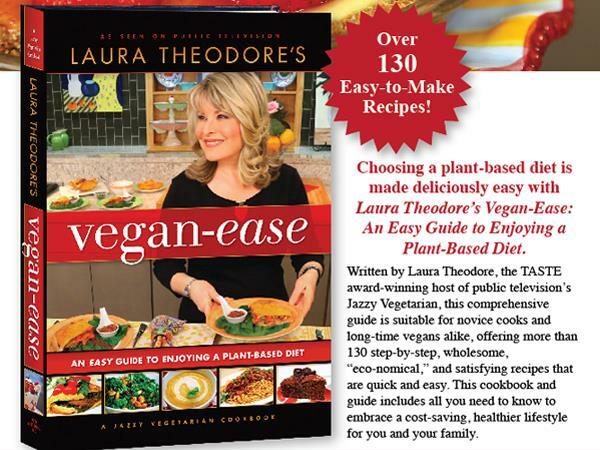 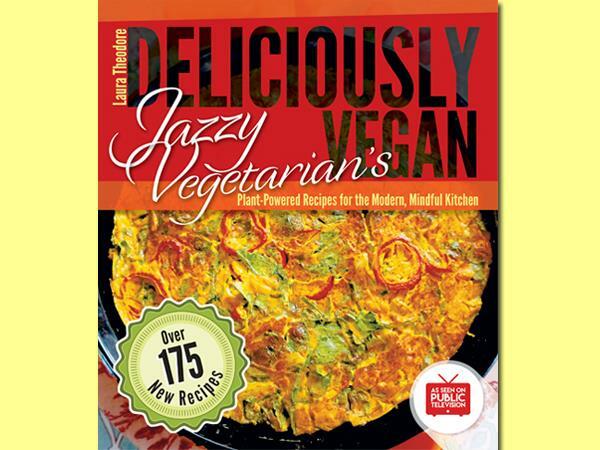 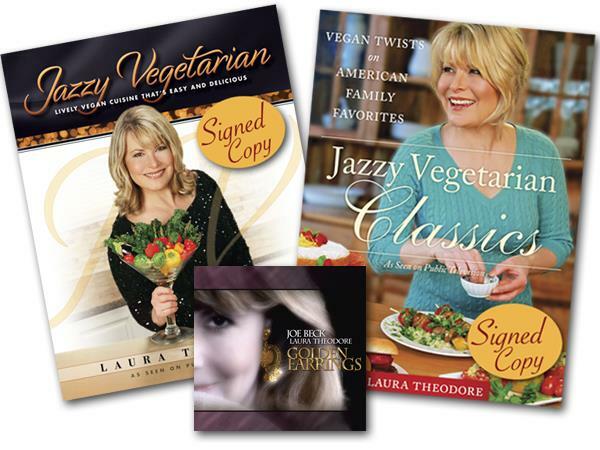 Order signed Jazzy Vegetarian books, DVDs and CDs at Jazzyvegetarian.com. 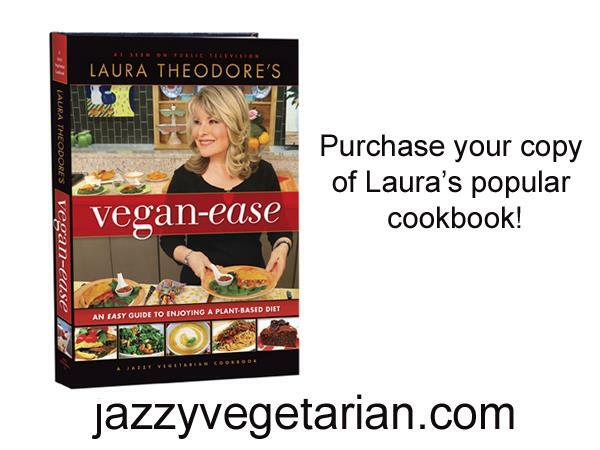 Laura’s new cookbook - Jazzy Vegetarian’s Deliciously Vegan: Plant-Powered Recipes for the Modern, Mindful Kitchen - is now available for pre-order! 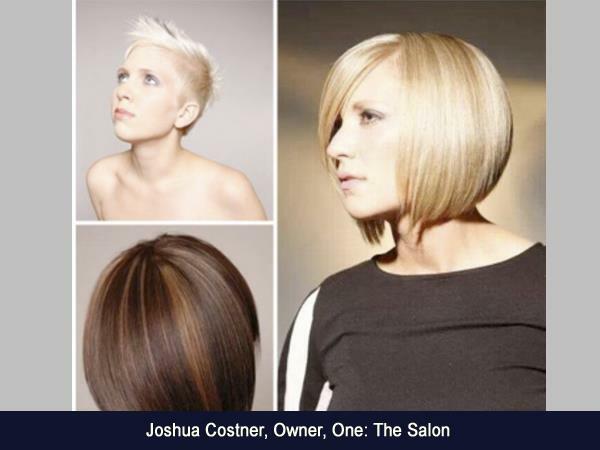 Josh Costner has worked as a stylist for 15 years; trained under a former North American Hair Stylist of the Year; written training manuals for multiple salon programs and participated in multiple hair shows and photo shoots. 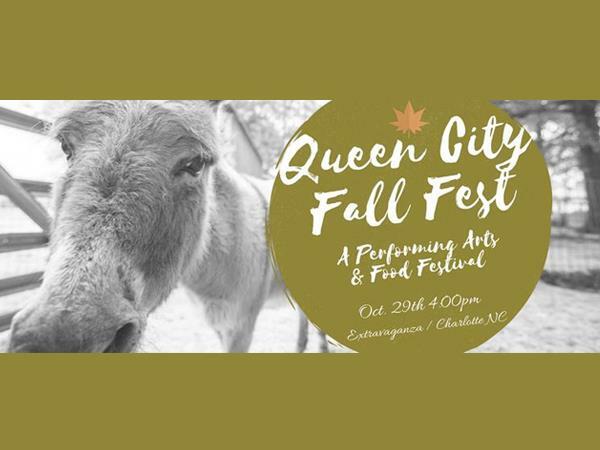 Josh won Best Stylist 2011 from Charlotte Seen Fashion Week and his photo work has been published in industry and fashion magazines throughout the US and Europe. 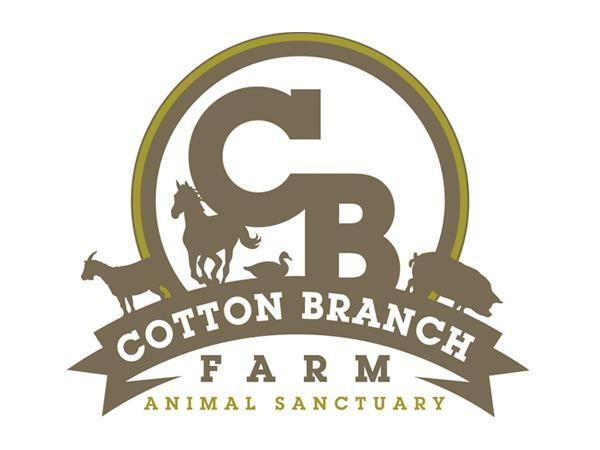 Josh acts as Director of Events and Fundraising for Cotton Branch Farm Animal Sanctuary, which is a 501 (c)(3) non profit organization. 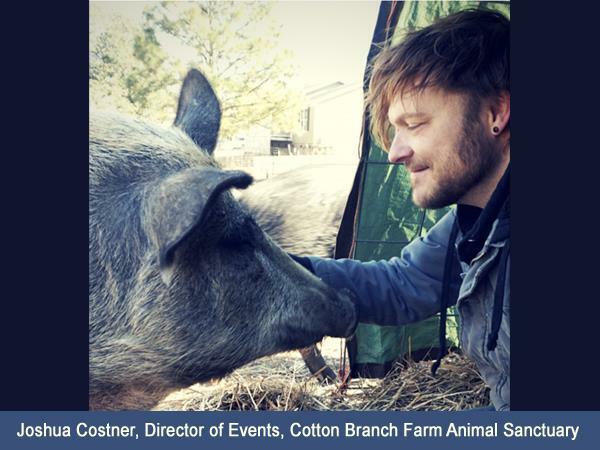 He is honored to serve with some amazing people to help animals in need.